Our property solicitors have a wealth of experience in residential and commercial conveyancing. We deliver real guidance to our clients at a time when it is most needed. For many, buying a house is the biggest financial commitment they will ever make. This is undeniably an area where ‘cheap can cost you dear’. Given the strength, depth and quality of our experience, we can be relied upon to give solid professional advice. As with all of our services, our rates are competitive and there are no ‘hidden costs’. Our clients are assigned their own highly experienced property lawyer who knows the details of their project and priorities and is always on hand to provide the support, guidance and advice necessary. The property team is headed up by John Porter. Our team of conveyancers are second to none in terms of depth of experience and breadth of knowledge. 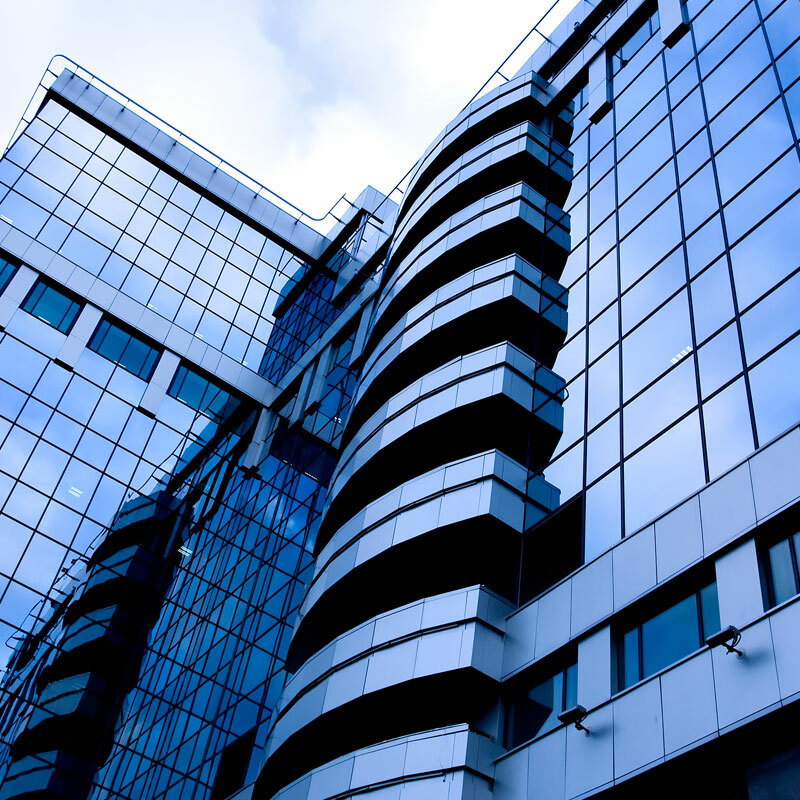 We are capable of dealing with property transactions of all types and levels of complexity. Several members of our team have over 3 decades of experience of property transactions. We are known within the region for offering a friendly, reliable and comprehensive service. Distance is no object: we offer a truly nationwide service. We can act on your behalf, without difficulty, regardless of the location of the property. Wrigley Claydon are panel solicitors for all of the principal banks and building societies which means that we can represent you and your lender, usually at no extra cost to you and with a saving in time. Once you have instructed us to represent you, our initial letter will usually contain full details of the estimated cost of your transaction. However, on request, we are always happy to provide an estimate in advance of receiving instructions from prospective clients, on being supplied with a few relevant details. Any estimate given will be fully inclusive of fees, VAT and disbursements and without hidden “extras”. The disbursements quoted will of course be based on the rates applicable at the time the estimate is given but if these change during the course of the transaction, we will do our very best to bring this to your attention. Obtain a quote in seconds, by clicking on the button below! I recently sold my property with Wrigley Claydon. The advice and support that I received from them was of the utmost importance. I was regularly kept informed of all developments. Any worries or queries I may have had were answered promptly. I would recommend the service from their company to anyone who required it. I recently sold my property with Wrigley Claydon. The advice and support that I received from them was of the utmost importance. I was regularly kept informed of all developments. Any worries or queries I may have had were answered promptly. I would recommend the service from their company to anyone who required it. To Tracy, Thank you for everything you did to help us move here. We are really happy here. We used Wrigley Claydon to sell our home and found them to be cost effective, friendly, quick and got the job done without having to continually badger them. A local company I would recommend to anyone without hesitation. We used Wrigley Claydon to sell our home and found them to be cost effective, friendly, quick and got the job done without having to continually badger them. A local company I would recommend to anyone without hesitation. Thanks for all your help. Sorry for the delay but I just wanted to give you a HUGE THANK YOU! Your help on buying my new home was invaluable. You helped to alleviate so much stress. I have been busy building a new arsenal of power tools as I feather my new nest and I’m loving it. ...thank you for all your help and guidance in respect of this property transaction. I would like to thank you for your conveyance services. Our case was not an easy one, but your patience, hard work and constantly updating and keeping us informed kept us going, you have really looked after us really well. We really appreciate what you have done for us and look forward to using your services again. I hope you and your team enjoy the cupcakes. Tracy, thank you for all your help and support in getting my first apartment! We couldn’t have done it without you, I really appreciate it. Just a quick further word to thank Tracy again for all her help in dealing with our case. Contact and communication with her has been a pleasure and she brought the matter to a conclusion exactly as hoped. Perfect service again from Uzma at Wrigley Claydon in Oldham. Used 5 times now and would recommend to anybody! For more information please call 0161 624 6811.